Fill in NIL if you don't need to put in school name. 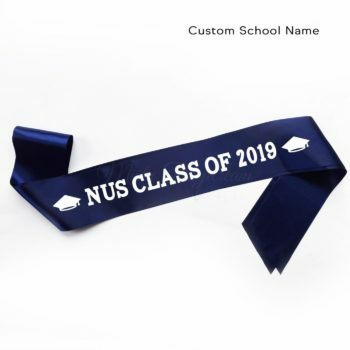 The sash will come as CLASS OF 2019 with 2 graduation cap icons. 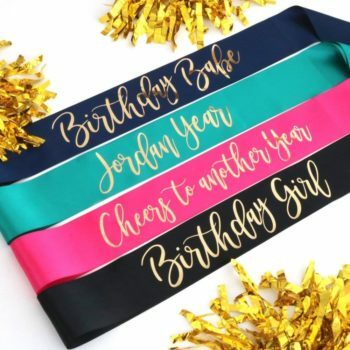 Our personalized sashes are perfect for any occasion, whether it is a birthday, bridal shower, hens party, bachelorette, gender reveal or a corporate event. 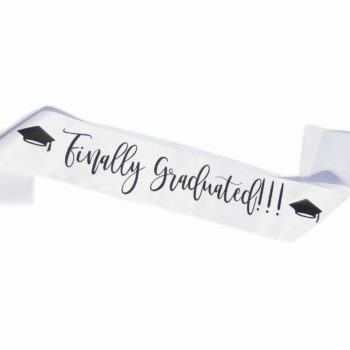 They come in a variety of colors and can be imprinted with any message you would like in pretty scripted lettering.